Thanks for stopping by for a visit! I'm Andrea, and most people call me Drea. NamasDre is here because balance is hard; in my life it is a constant struggle. From finding time to develop a career, maintain meaningful relationships, read the book in my purse, explore my home (KC), get to that yoga class, and sometimes just staying upright. Balance. Is. Hard. 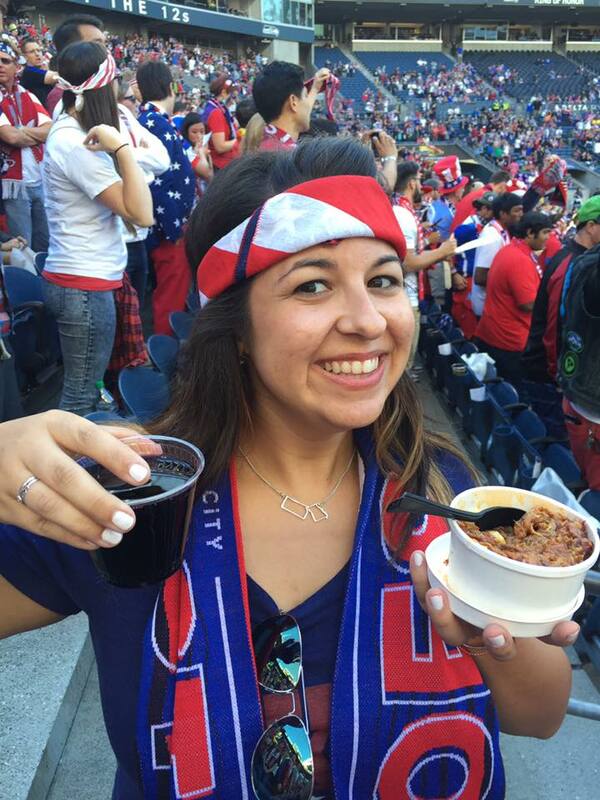 Sometimes I balance walking eleven miles with pulled pork mac and cheese paired with a lovely cabernet at a soccer game, it's fine. I've always been a Type A, busy bee, running from one activity to another, trying to do everything perfectly, trying to check everything off the list. Midway through my thirtieth year I realized I was constantly stressed, overwhelmed, and didn't feel like I was contributing as my fullest self. To that end I embarked on a quest to find some chill, to be the best version of me, and, now, to share that with you. The frenzied, Type A, busy bee in me is trying to find my balance. So, the balance seeker in me recognizes the balance seeker in you, namaste.